NTAF helps the SCI patient’s family, friends and volunteer network launch and sustain a grassroots fundraising campaign. 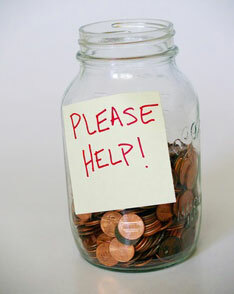 NTAF provides fundraising and publicity expertise to support a successful campaign including step-by-step guidelines. NTAF identifies alternative sources of money, such as corporate matching gifts, private and public grants and government assistance.